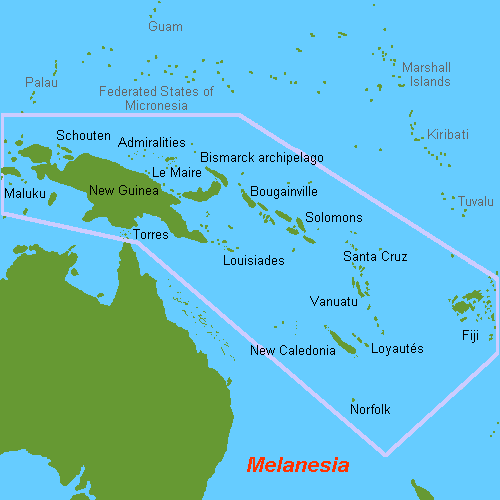 From the islands of Scotland, which was called Caledonia by the Romans, we move across the globe to Oceania and visit New Caledonia, located on the Tropic of Capricorn in Melanesia, 450 miles east of Australia. 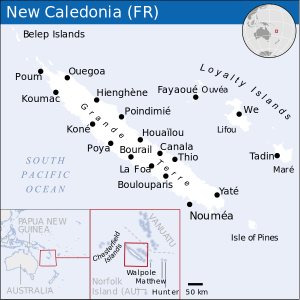 New Caledonia is a possession of France, and is made up of Grand Terre, the main island, the Loyalty Islands, Isle of Pines, the Chesterfield Islands and the Belep Archipelago. The combined population of these islands is roughly 280,000. 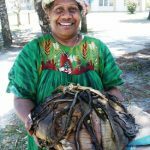 The official language is French, but there are many local languages spoken, particularly by the native Kanuk population and the inhabitants of the smaller islands. 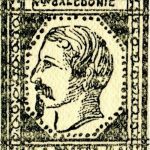 New Caledonia was originally a penal colony. 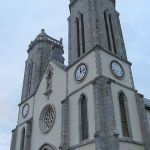 The descendants of the original French inhabitants are known today as Caldoches. 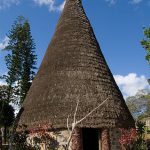 There are also many French citizens who have made New Caledonia their home over the past 200 years. Besides the French and Kanak, the population includes a good number of Indonesians, Wallisians and Futunians (the Wallis and Futuna Islands are also a part of French Polynesia) and Tahitians. claimed that the richest diversity of plant and bird life by square kilometer exists here. 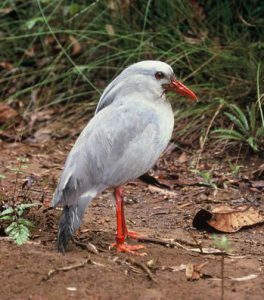 The Kagu, an endangered flightless bird, is the national symbol. 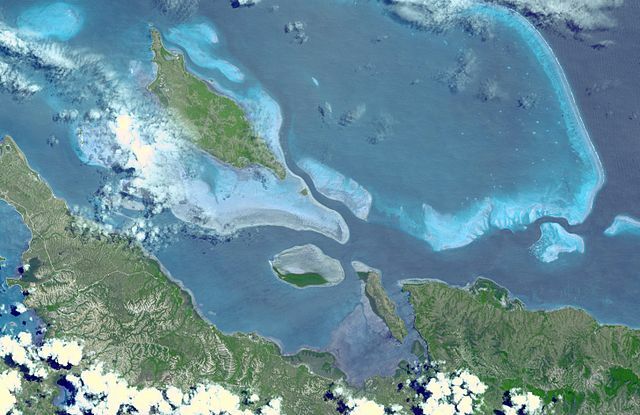 The New Caledonia Barrier Reef is the world’s second largest after Australia, stretching for 930 miles and framing a 9,300 square mile lagoon which has been designated a UNESCO World Heritage Site. 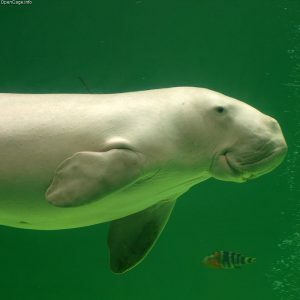 New species of marine life are regularly discovered sharing this unique environment with sea cows or dugongs, turtles, whales and more. The islands are quite mountainous. Grand Terre is divided by a mountain range running down its center. The east side is lush and tropical as a result of heavy rains, while the western side offers a drier and more temperate climate. 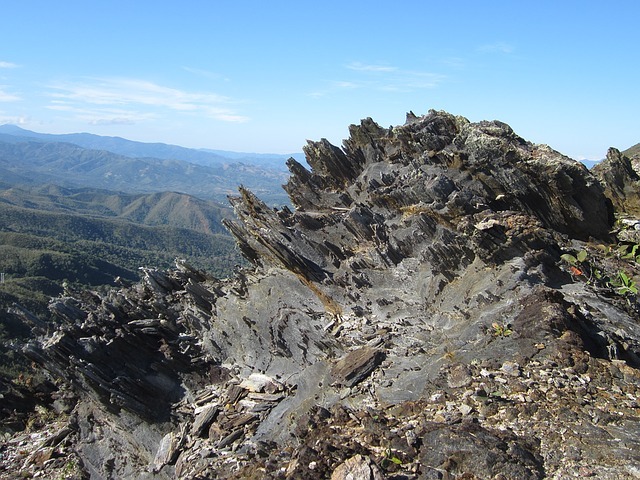 The two highest peaks on the island are Mount Panié (5,340 feet) and Mount Humboldt (5,308 feet). The capital city of New Caledonia is Nouméa, which is located on a peninsula near the southern end of Grand Terre. 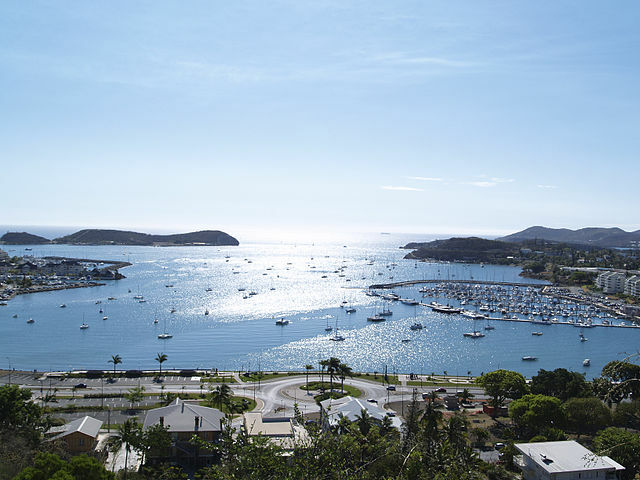 Sometimes called the ‘Paris of the East’, Nouméa has much to display from 150 years of French colonial culture. The Kanak culture is also represented notably by the Jean-Marie Tjibaou Cultural Centre, built in 1998, and designed by Italian architect Renzo Piano. Designed to showcase Kanak culture, the Cultural Centre is a must see for any visitor. a bit of whaling history. 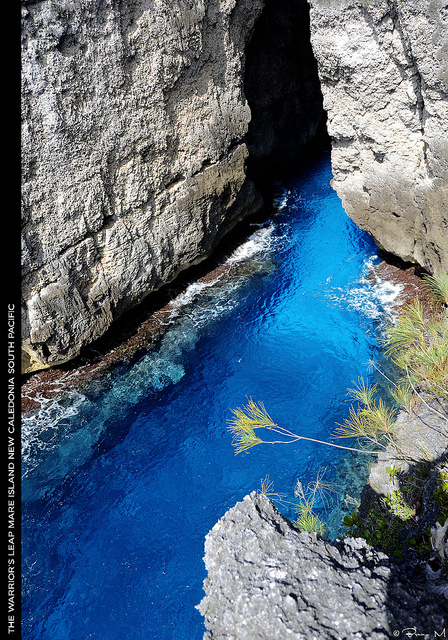 The Isle of Pines is surrounded by the New Caledonia Barrier Reef and is distinguished by unusual creatures such as the world’s largest gecko. 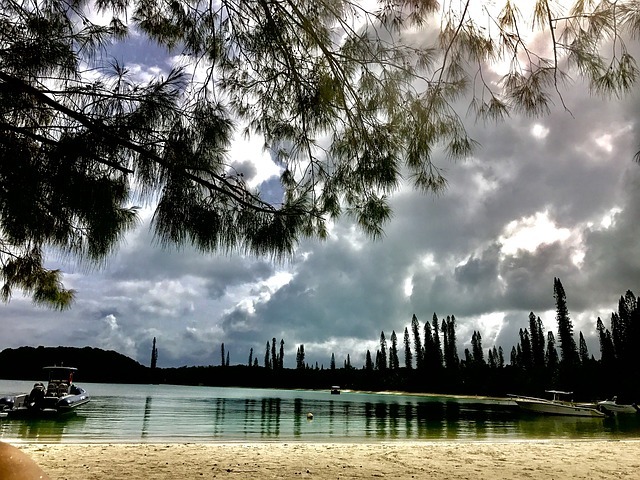 Nicknamed “the closest island to Paradise”, it is home to mostly Kanaks but is also a popular tourist destination, drawing visitors with its beautiful white sand beaches and dense pine forests. 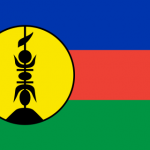 On November 4th of this year, citizens of New Caledonia will take part in an independence referendum which will determine if the islands will stay a part of France or become an independent country. France has promised to cooperate with whatever the result may be. 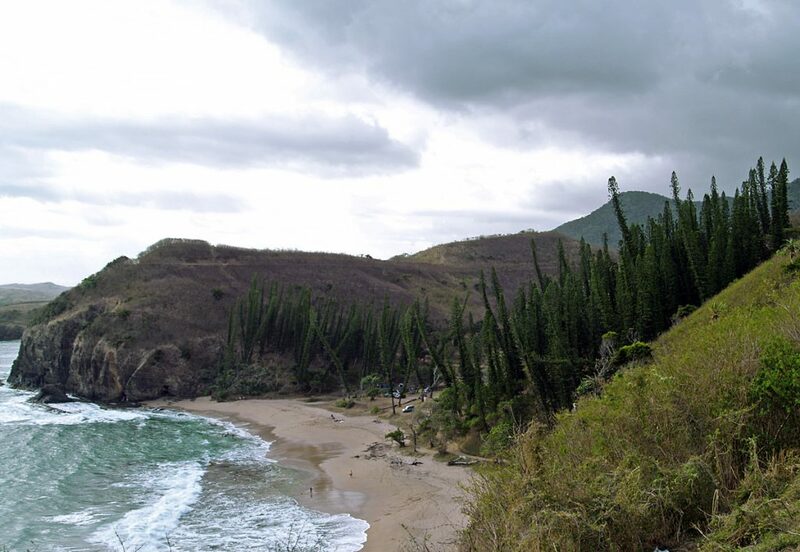 Island Profiles is very excited to learn more about this tropical paradise by exploring its history, attractions and culture.